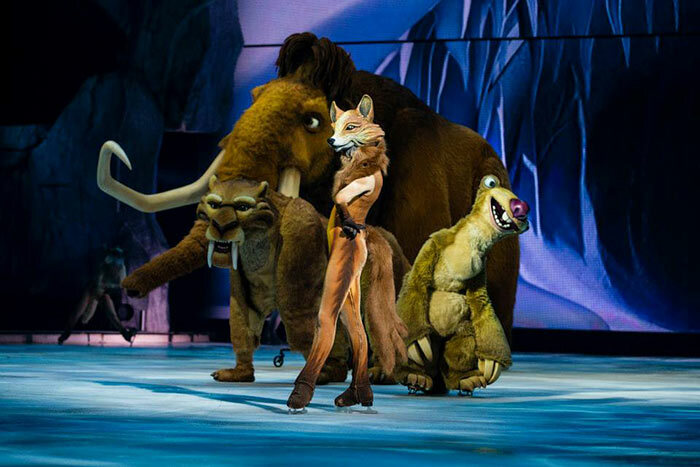 Well, Ice Age Live! 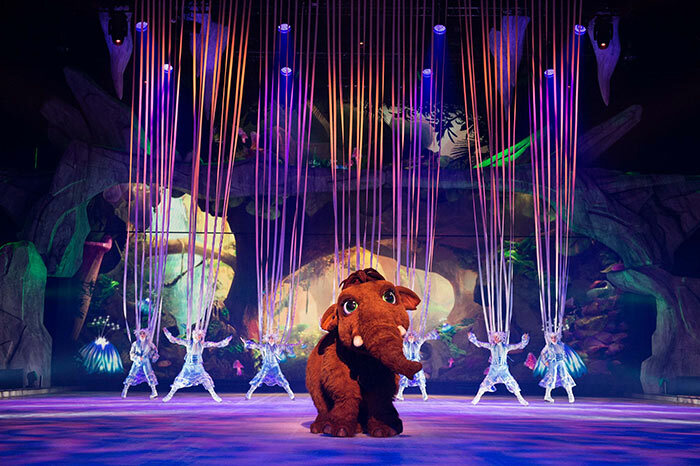 A Mammoth Adventure is a stage show spectacular that's coming to Australia this March as part of a 5 year, world-wide tour that's taking the hit show to over 30 countries on 5 continents. It's a mammoth production in every possible way and one every family member will love. Absolutely not to be missed! In a nutshell, the Ice Age phenomenon tells the story of an unlikely herd of animals who live together as one big family. As an act of revenge, Shadow steals into the herd's camp at nightfall and kidnaps Peaches the baby mammoth and the two possums. 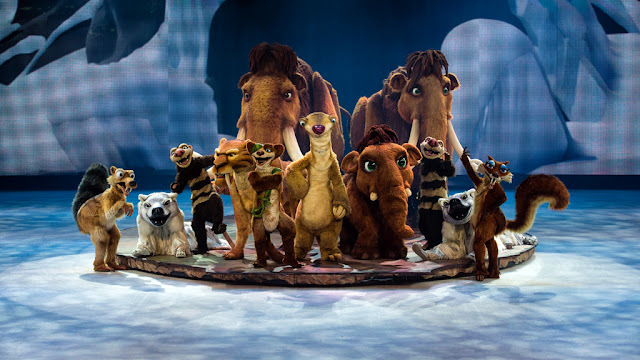 This exciting new show sees all the Ice Age excitement come to life with ice skating, aerial arts, puppetry and film and is directed by some of the biggest names in the industry responsible for the amazing Cirque Du Soleil. Witness the incredible 3.6 metre tall figures on a brand new adventure based on the first three movies from one of the top-grossing international animated film franchises of all time! Visit the Ice Age Live website to learn more. For full details and ticket purchases, visit Ticketek. 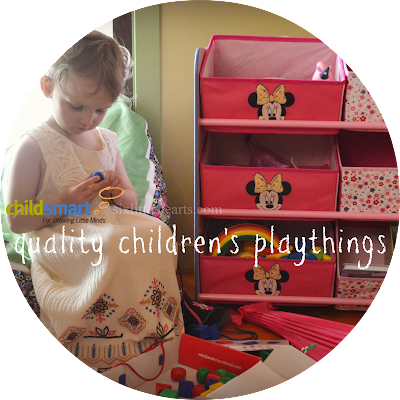 with a family pass giveaway valued at $196! Saturday the 9th of April 2016, 2pm performance. Please ensure you are able to attend on this day and date prior to entering. Tickets offered as a prize are unable to be exchanged for a different day or session! A family pass consists of four individual tickets and these will be posted to the winner. Please fill out the Rafflecopter entry form below. Game of skill. You must leave a comment and your name within the comment box. Comments without names are unable to be matched and are disqualified. 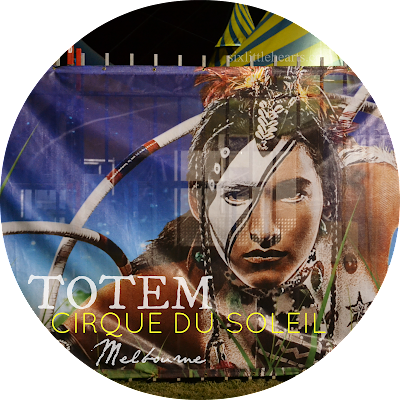 Know another Melbourne family who would love to attend this show? 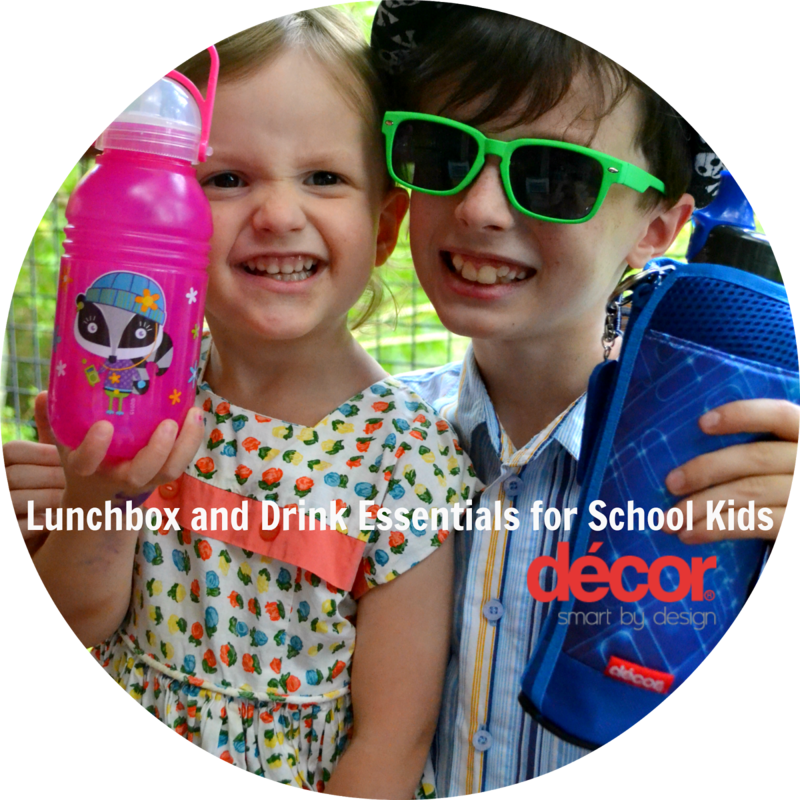 Please share this giveaway with your family and friends! *Disclosure: Six Little Hearts received tickets to this event in exchange for its promotion here. 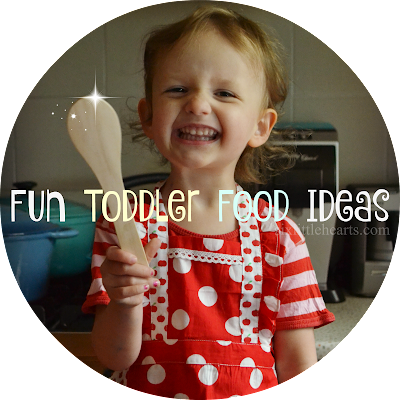 All opinions expressed are those of this website's Author. All images are supplied and are protected by Copyright laws. 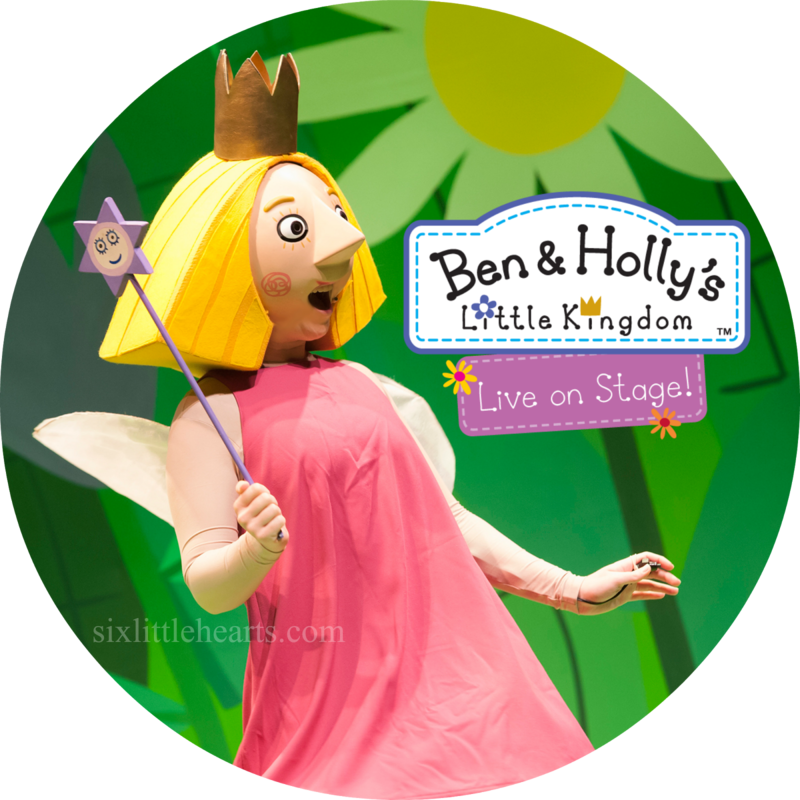 Ben and Holly's Little Kingom Live on Stage! WIN a Family Pass Valued at $200! 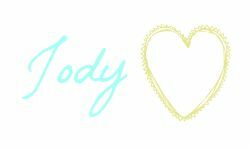 Sid, clumsy, annoying, slow moving, fast-talking,funny sloth with a cute lisp. 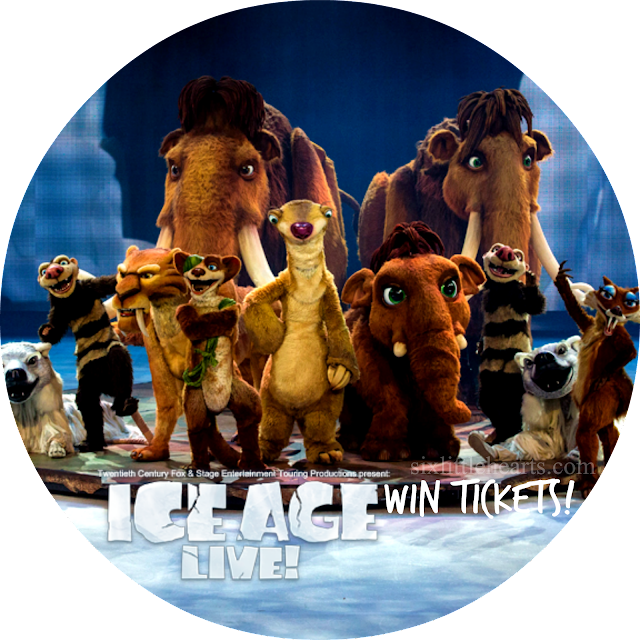 He really ent-ice-s you to want to watch and its fun for all "age-s" making you feel "a-live". Teresa Clark: Love Sid the sloth, he's hilarious without even meaning to be, always getting into mischief and hardly seems to realise. Lyndall Crisp -Manny The Mammoth - big and hairy and a little bit scary!!!! Our favourite character is Sid the Sloth. He's annoying and gets his foot stuck in his mouth all the time (metaphorically and literally - he's so unco!) so is of course the character I most identify with! Thanks for hosting the comp. It looks like a fabulous production! Good luck to everyone, awesome prize! Mammonth stunts for such little guys. Sid the Sloth! Who doesn't love a Sloth! Such a beautiful big heart all people need to have a little bit of Sid in them to make this world a happier place! Sid the Sloth. He has the kindest heart, and always means well. Although he often fumbles and falls, we love him wholeheartedly. He adds warmth to our hearts! Sid is my favourite little critter, he's funny, cute and lively, I could watch him all day, he makes me smiley! I'm nuts about Scrat. He's one cool creature that never fails to crack me up as he always seems to be skating on thin ice! Shelly, the cute little T-Rex deserves PREYS! Her bravery is JAWesome and she will defend people she loves, to BITES! Sid. So friendly and has such a kind heart. I love Sloth. He is a team player.